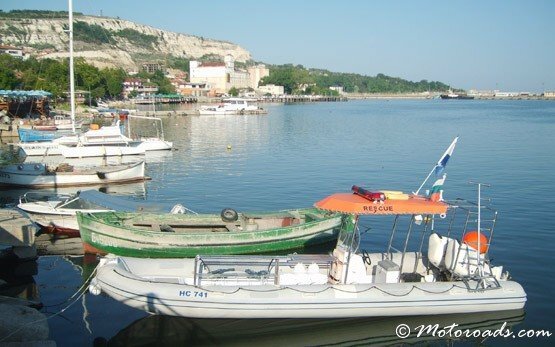 BALCHIK - Black Sea coast, Bulgaria » Balchik is a 2600 years old town, a formerly Greek-Byzantine fortress Dionysopolis. 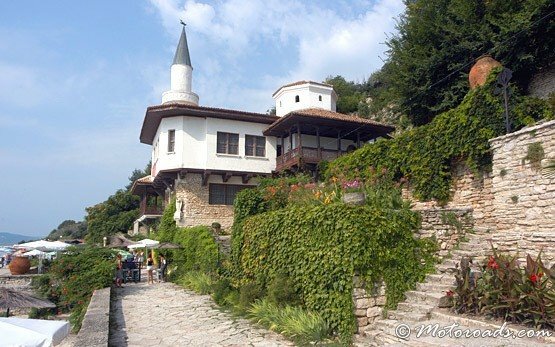 It is a small but very romantic Bulgarian seaside town located on Black Sea coast. 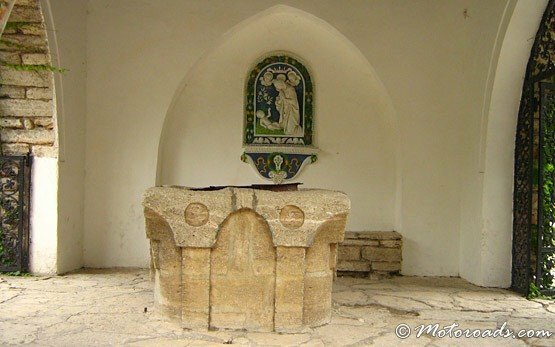 Balchik is attractive to tourists with its ancient atmosphere that has been preserved for centuries now. It is interesting to walk along and observe the Tatar Quarter with the pebbled streets and the houses made of stone and adobe. 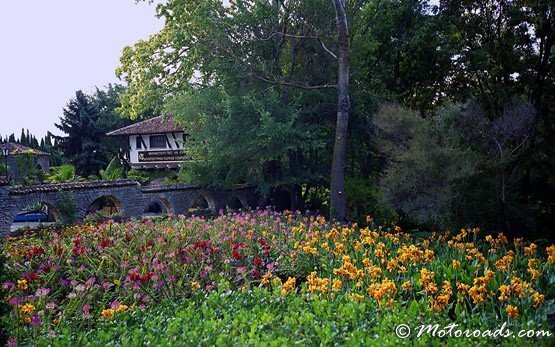 The old palace - built in 1924-1931 by the request of the Romanian queen Maria. 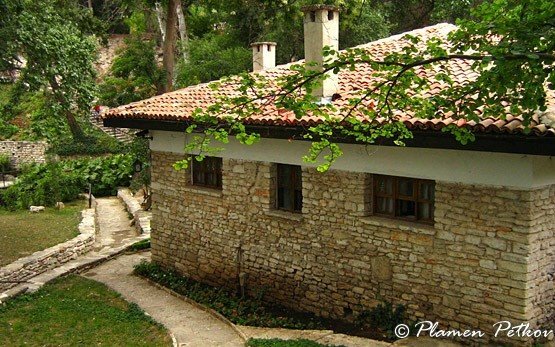 Struck by the natural beauty of Balchik Queen Maria built the palace and a botanical garden, a chapel and a villa complex. The town turned into a luxurious resort after the Balkan War in 1913 when it was included within the territories of Romania. 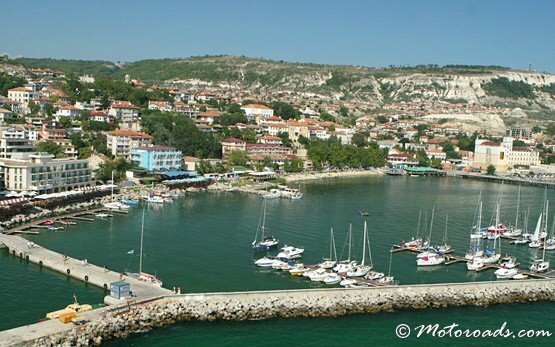 After 1940 Balchik was given back to Bulgaria. 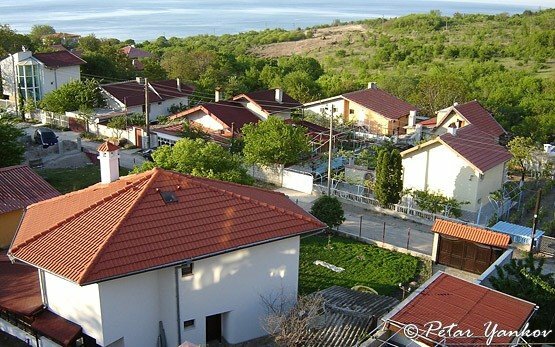 The town has many historic and natural attractions, narrow beach strips, hotels, camping grounds. The Art Gallery of the town is very interesting. The local museum is housed there as well. 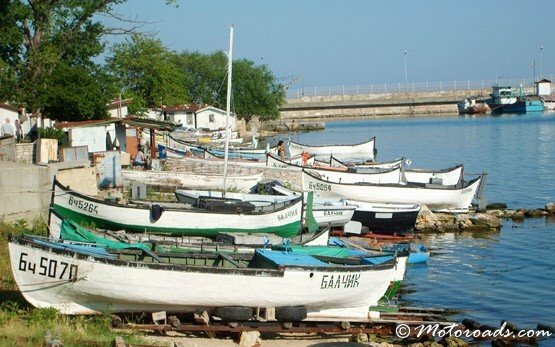 The coastal alley, 4 km long, is a nice place to stroll, so are the harbour and the small streets around.